Updated Tuesday August 12, 2014 by Saskatoon Minor Basketball. Dunkaroos registration is now happening! 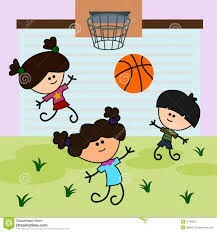 If you have a child in Grade 1 or 2 that would like to try out basketball please register here on our website. You will find the registration link on the League Home page right under our SMBA logo. If you do not have an account with us you will have to first create one before you can continue with the registration. The registration link will allow the creation of the new account so please click on the link to proceed. Registration will be open until September 28th. The cost is $90.00 per child. If you are having trouble with registration please email Randi at randi.mac@shaw.ca . Please include your phone number so you can be reached by phone if need be.